Living in the Woodlands spoils you in many ways. The town has grown up since its humble beginnings, and now boasts a population of nearly 100,000, along with a range of upscale businesses dedicated to supporting the highly sought-after demographic. And the restaurant scene is thriving, with some of Houston’s best restaurants calling the Woodlands home. There’s even a Facebook group devoted to finding great food in the Woodlands and surrounding areas. For some, the Woodlands is a sort of bubble that never has to be left. But not for me, nor for other dedicated foodies who are always in search of great new places to eat. What the Woodlands doesn’t have is a wide selection of small, ethnic restaurants, particularly the Asian spots that pop up all over the Houston area. The independents that do call the Woodlands home trend toward the upscale, largely due to the rents in the Woodlands proper. But as someone who loves Chinese, Vietnamese, Thai, and Japanese cuisine, especially from small, family run establishments, venturing outside the bubble is a way of life if you’re in search of great food. But which way to go? Fortunately, friends in the Woodlands Area Foodies group are avid culinary explorers, and new suggestions appear on a regular basis. 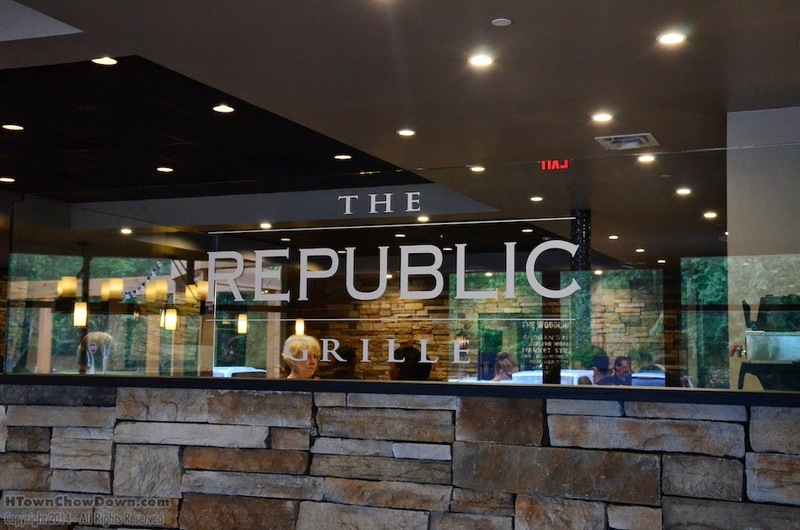 We’ve learned to trust the recommendations of several of the members implicitly, and when they say “Let’s meet here for lunch!” we jump at the chance. 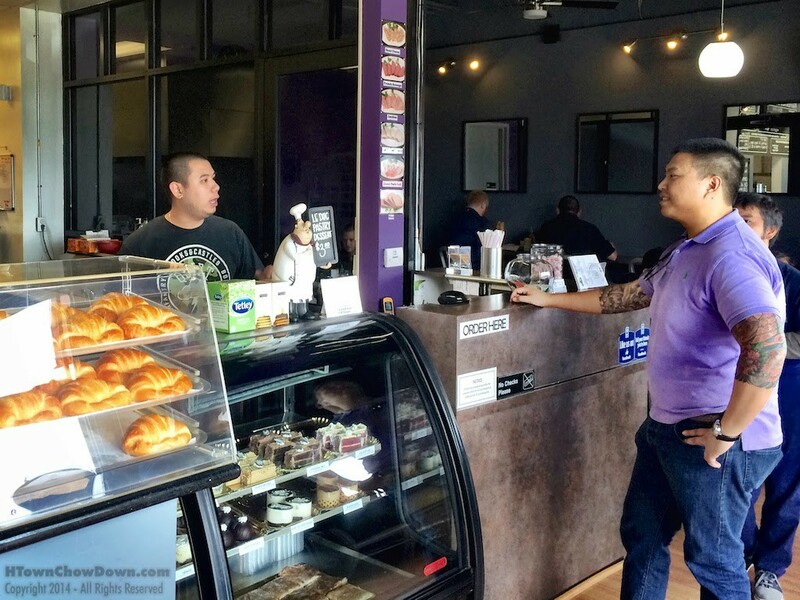 A case in point is Nguyen Ngo 2, an Vietnamese sandwich shop located just south of FM 1960 on Bammell North Houston road. 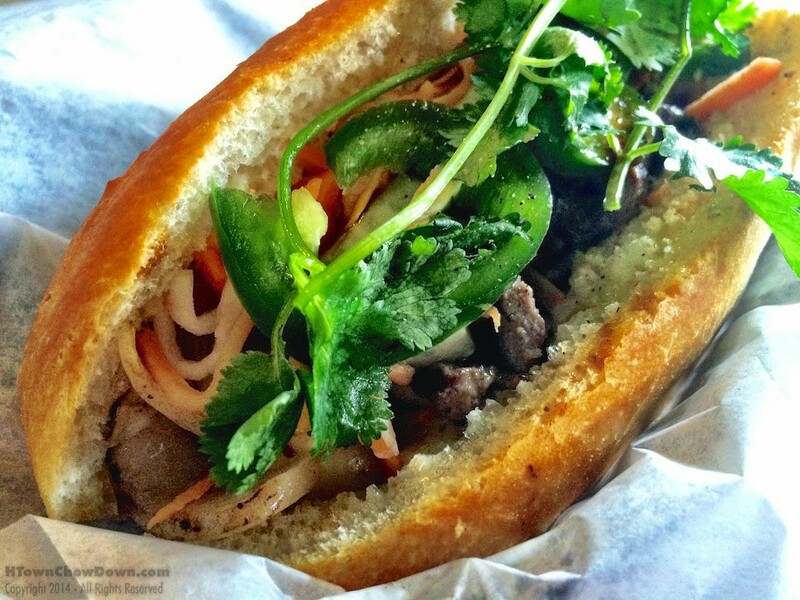 NN2, as regulars call it, specializes in that delicious Vietnamese sandwich that has become iconic in H-Town, the Banh Mi. 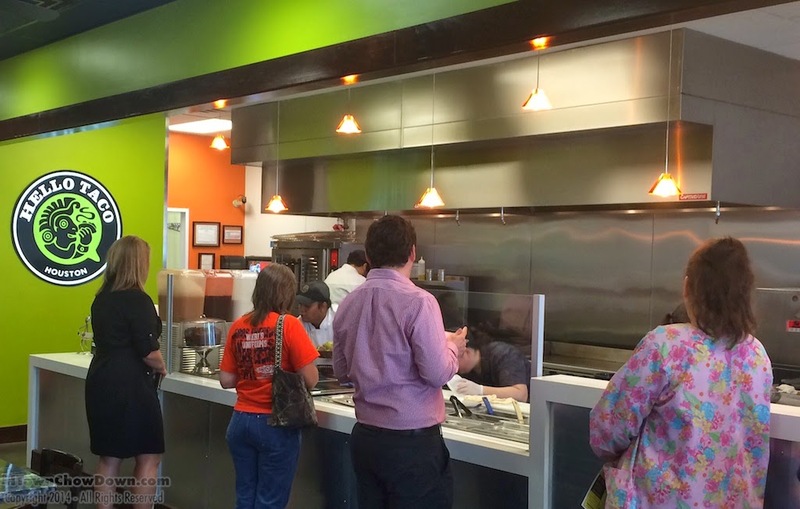 Banh Mi is a big deal in Houston, driven largely by our large Vietnamese community. Even Houston’s home-grown high-end burger chain, Beck’s Prime, has rolled out its take on the Banh Mi. Nguyen Ngo 2’s version of this iconic sandwich is far more traditional. The proprietor, Alex Nguyen, learned sandwich making from his grandfather in Viet Nam – a photo taken in the 1960’s showing the elder Nguyen’s chicken sandwich shop hangs proudly on the wall. The formula at Nguyen Ngo 2 is a distillation of the classic Banh Mi, but with subtle adjustments to make it appeal to a broader, modern audience. Gone is the sometimes harshly crunchy bread found in some AsiaTown Banh Mi shops; it’s replaced with freshly baked french rolls with just a touch of crunch, and a soft, gently chewy interior. Numerous different meats are available, and Alex is on hand to guide a newcomer toward a sandwich that will appeal to him. All of the traditional veggies are present in extremely crisp, fresh form; the traditional pickled carrots have been toned down, again with a nod toward broadening the sandwich’s appeal. First we tried the slice ribeye Banh Mi, a fusion of the cuisine of Ho Chi Minh City with that of Philadelphia by way of Houston. This sandwich grabbed our attention with its amalgam of flavors that came together in a harmonious whole. The rich, beefy flavor of the marinated, thinly sliced roast beef was accented by the sharp notes of the fresh jalapenos, the earthy flavor of the fresh cilantro and sliced carrots, and the tang of the housemade garlic mayo, which reminded us much more of an aoli. 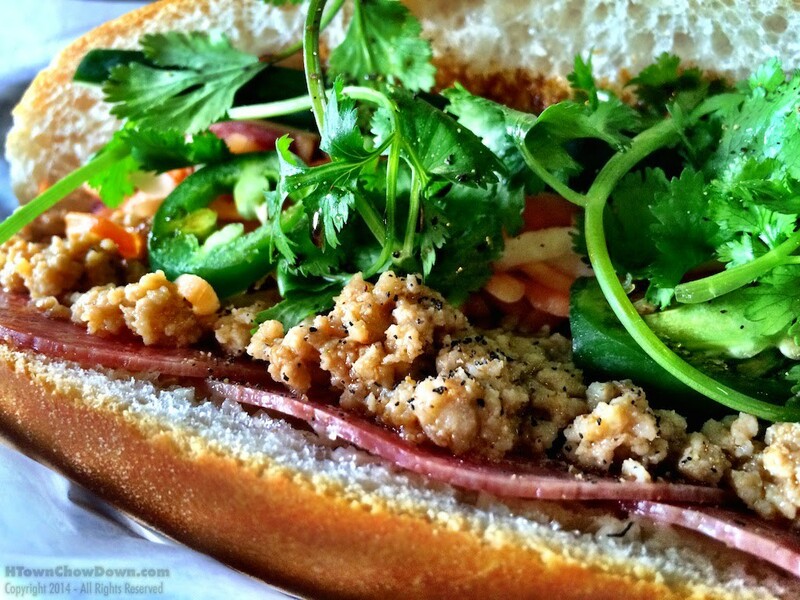 This sandwich is a great introduction to Nguyen Ngo 2, and made us anxious to try more. Though we weren’t really hungry, another sandwich was calling our name. Tom spoke highly of the combination of Vietnamese meatballs and sausage, and we had to try it. As much as we loved the ribeye, this sandwich is our new Banh Mi crush. Sweet, savory, gently hot, nicely tangy, with crunch and chew and softness all rolled into one sandwich. A superbly crafted dish from a world-class chef will hit you from several distinct directions at once, and this sandwich easily falls into that category. It is among the best sandwiches we’ve ever tasted, and at under $4, it represents an unparalleled value. Lex brought out a small container that he wanted us to try. It contained their house made Vietnamese kimchee. 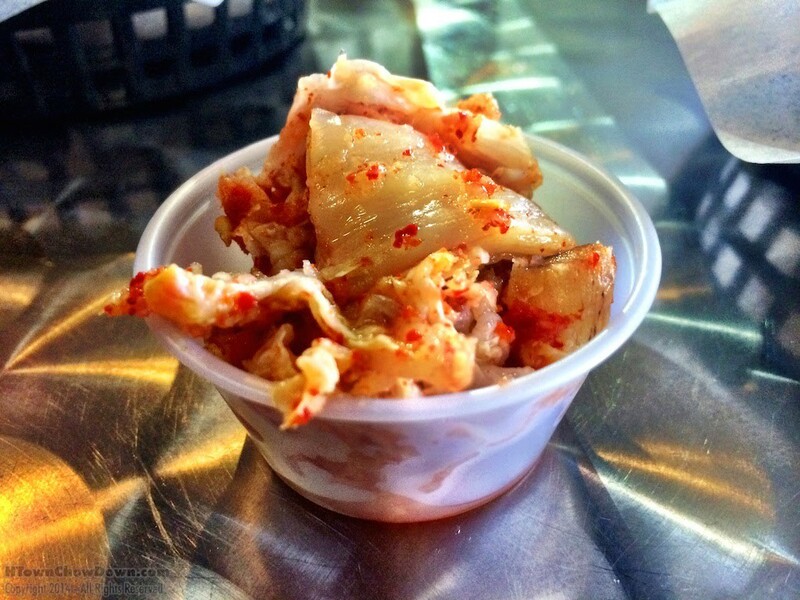 We’d only sampled Korean kimchee before, and were looking forward to trying this different version. We were not disappointed. The traditional sourness and vinegar balanced with a kick of ginger and just the right touch of heat. The result is both refreshing and satisfying; perhaps the perfect side dish for a hot Houston day. If some BBQ joint doesn’t talk Lex out of this recipe and add it as a side, they’re missing out; it would pair perfectly with some great smoky brisket. To say we’re fans of Nguyen Ngo is to put it mildly. This small, jewel-like restaurant is a perfect example of what makes Houston’s food scene so remarkable. Even those on a tight budget can enjoy superb cuisine served by an owner who is both talented and engaged with his customers. You can certainly pay a lot more for lunch in Houston, but you’ll be hard pressed to find a meal you’ll enjoy more.